Ahmedabad, India, February 16th, 2012 – Infostretch, a global leader in Enterprise Mobility and Device Certification solutions, announced today that it has won the prestigious GESIA Award for The Best Mobile Application Development Company. 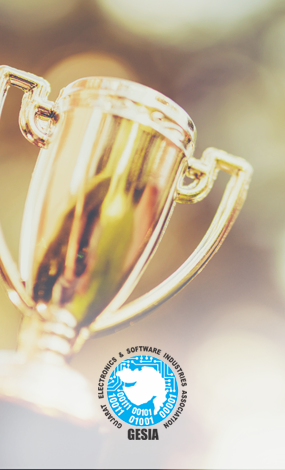 The Gujarat Electronics and Software Industries Association (GESIA) recognized Infostretch for its stupendous achievements in mobile application development. “Infostretch is honored to receive the GESIA Platinum Award as a recognition for providing expert enterprise grade mobile solutions and innovations”, said Rutesh Shah, President and CEO of Infostretch. The award is a result of our commitment to excellence, innovation and ground-breaking mobile solutions delivered by our very talented team”, he added. 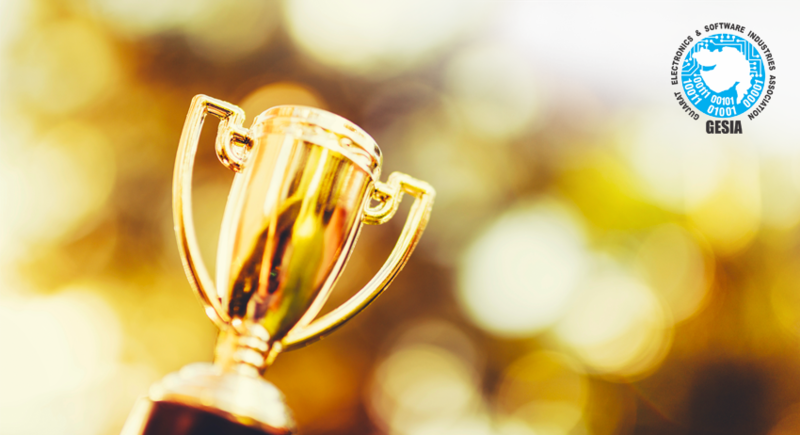 “The award reiterates Infostretch’s thought leadership in the enterprise mobility domain, strong mobile strategy, ideation, rich user experience design and engineering skill. These have made Infostretch a force to reckon with”, said Ashok Karania, Director of Enterprise Mobility for Infostretch. Infostretch is a leading provider of mobile services and solutions, ranging from enterprise application development, testing, automation and certification. It has delivered world-class expert solutions and services to various large and strategic players in the mobile ecosystem including enterprises, app stores, and ISV¹s to actualize their mobile strategy very successfully. Infostretch clients range from Fortune 100 firms to startups in diverse industries that include financial services, retail, healthcare and life sciences, manufacturing, media and entertainment, and more. Their mobile division offers comprehensive mobile development, testing, porting, localization, certification and app store aggregation solutions. Infostretch is an ISO 9001-certified company and one of the fastest growing companies in Gujarat. Infostretch has doubled the size of its operations every year since 2004. “We are thrilled to consistently surge ahead in every important measure of progress – turnover, employee count, and even awards.” said Vipul Jani, Director of Infostretch Operations.